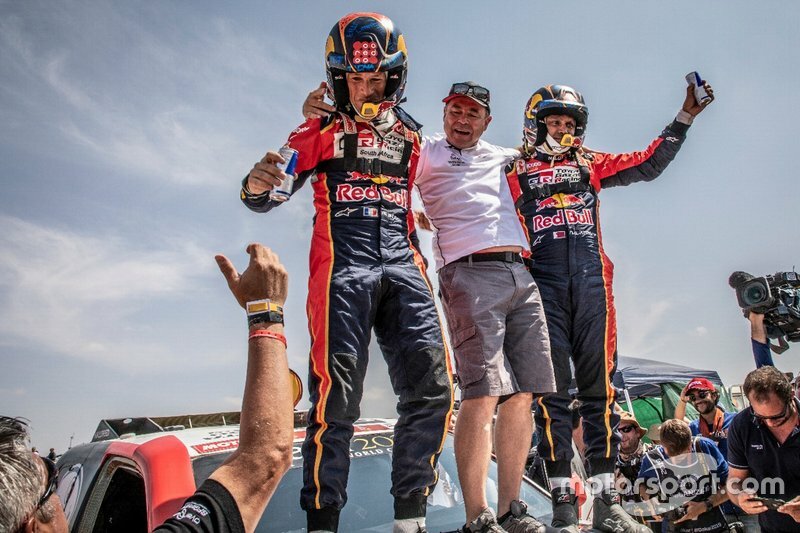 Al-Attiyah claimed his third Dakar triumph in his Toyota Hilux on Thursday by 46 minutes over his nearest rival, X-raid Mini's Nani Roma, marking the first time Toyota has ever won the event. It follows the Qatari driver’s previous successes with the factory Volkswagen team in 2011 and with the X-raid squad in 2015. Toyota’s Dakar effort is run under the same Gazoo Racing banner used for the manufacturer’s other worldwide motorsport efforts, including its FIA World Endurance Championship and World Rally Championship factory teams, but cannot be considered a full manufacturer effort. 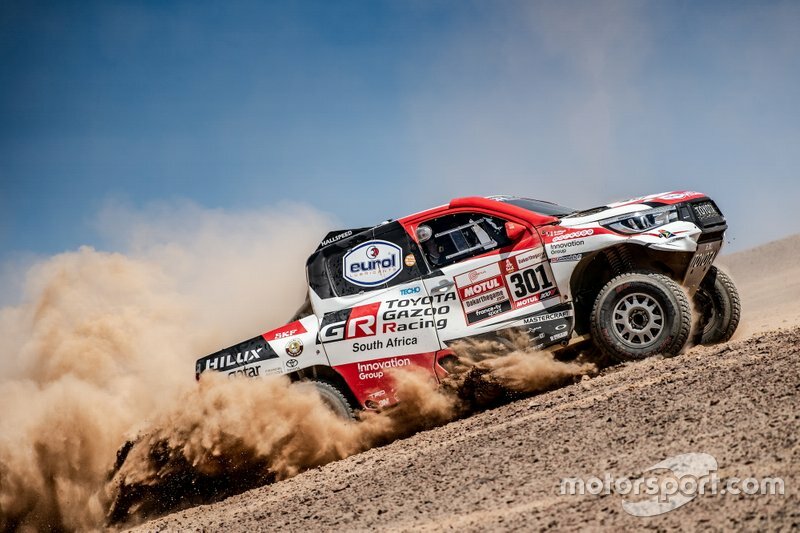 However, Al-Attiyah is hopeful the South African team, which also ran Giniel de Villiers and Bernhard ten Brinke this year, will get more support from the parent company as a result of his win. 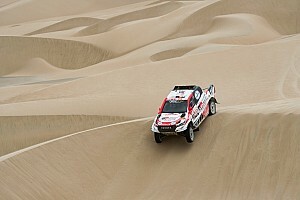 “It was my dream to win [the Dakar] a third time,” commented Al-Attiyah. “We give also the win for Toyota for the first time in their history. I’m sure Toyota Japan is proud of this. “With Toyota, now we put Toyota in first place, I am sure we are coming for the next three, four years very strong,” Al-Attiyah said. “The team’s missing a little bit the budget, we are not a manufacturer [team]; we are a private team with a little bit of support from Gazoo Racing. Toyota’s maiden Dakar triumph follows the marque taking its first-ever Le Mans 24 Hours win and the WRC manufacturers’ prize in the last 12 months. 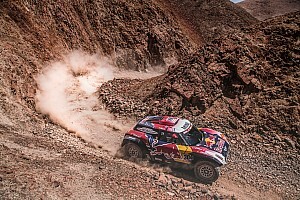 Al-Attiyah never relinquished the overall lead after the third stage, as challenges from X-raid men Stephane Peterhansel and Carlos Sainz as well as Peugeot privateer Sebastien Loeb fell apart. 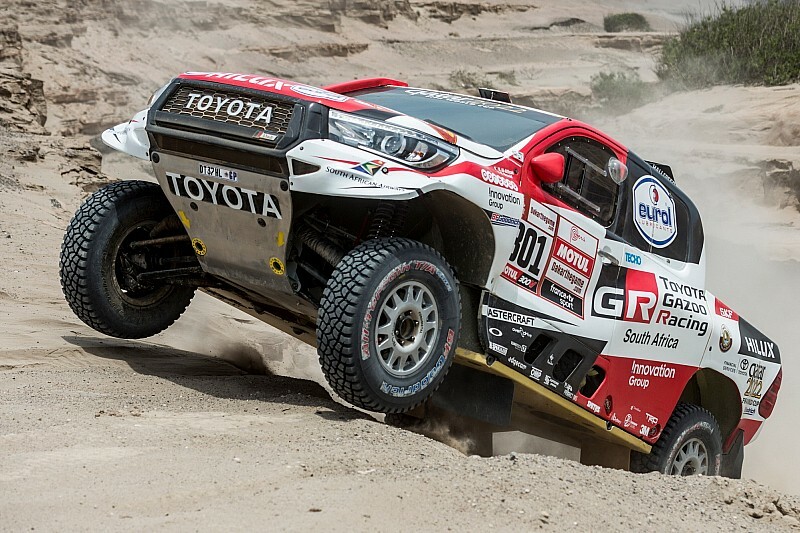 De Villiers also led after the second stage before being forced out of contention when he hit a rock on Stage 3, meaning a Toyota driver led overall after every stage of the rally. 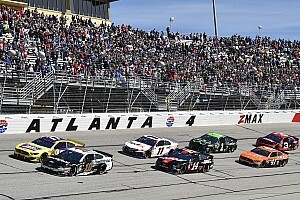 “It has been a good race,” Hall told Motorsport.com. “A Toyota has lead [overall after] every single stage from the beginning, so that’s great for us. It’s nice to win but it has not been easy. 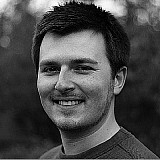 "We have been 100 percent reliable with Nasser, absolutely zero problems. When you have a car that has no trouble and a driver that is really focused on winning the rally and does not care if he does not win the stage, then we have a perfect situation. "We did a perfect job because we started with this car [the latest Hilux] only in 2017 to try to beat Peugeot last year. "We built it just in time, the car performed really well but it had a lot of small problems and the tyre development didn’t suit the chassis as well as it could have. “[This year] we concentrated specifically on the suspension. When we did the tyre test in South Africa we finalised suspension with [tyre supplier] BFGoodrich. Al-Attiyah also praised BFGoodrich's role in his success and claimed he could have won last year's rally - in which he finished second behind Peugeot driver Sainz - with the tyres he had available this time round.